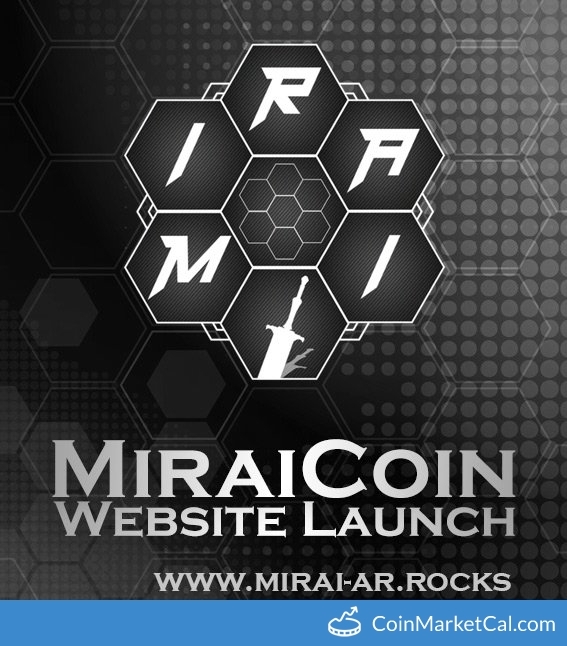 MIRAI is a Proof of Stake, Masternode coin that is aiming to gain a place amongst the worlds top cryptocurrencies through the development of an interactive website and payment platform. With the Hypersend feature, MIRAI is capable of near instantaneous transactions. Block halving will take place on 14th Oct at block 35501. 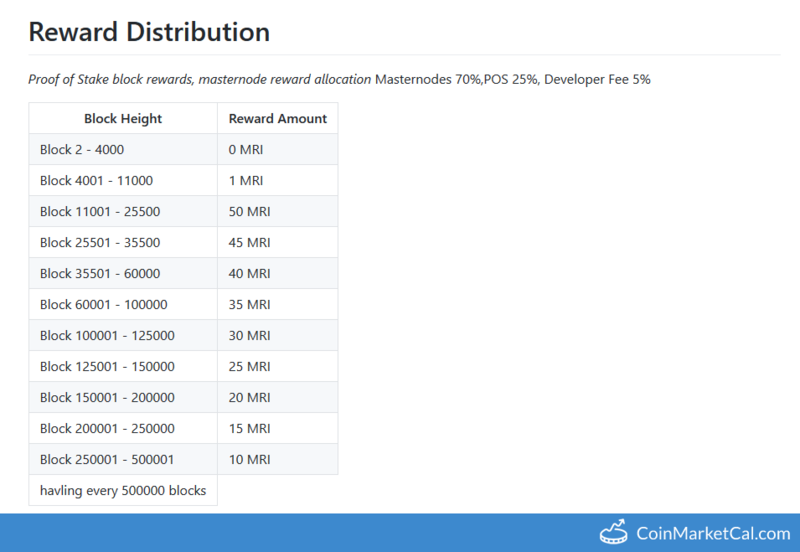 Masternode rewards drop to 28 coins, staking rewards to 10 coins per block. 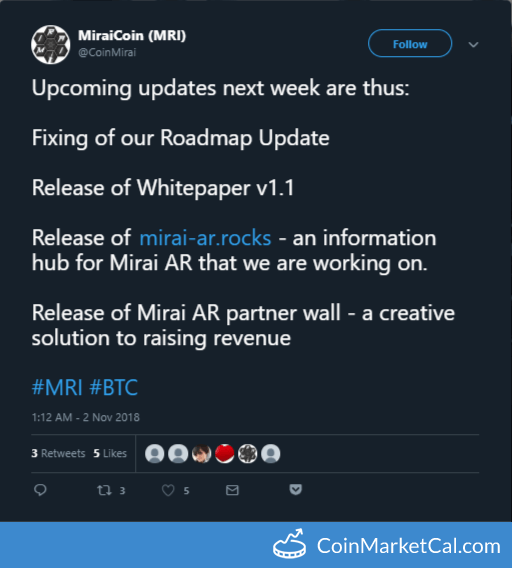 Mirai is releasing updated roadmap on the Mirai website: 1. 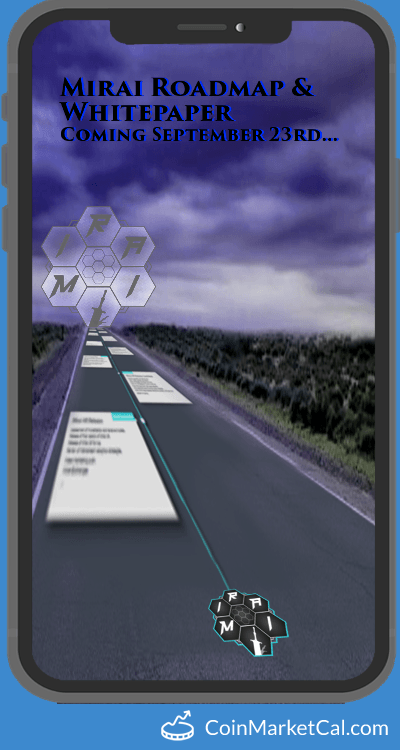 Detailed roadmap. 2. 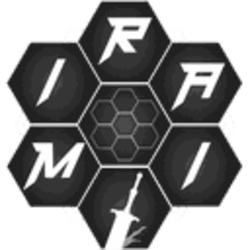 Mirai whitepaper 3. Website updates.